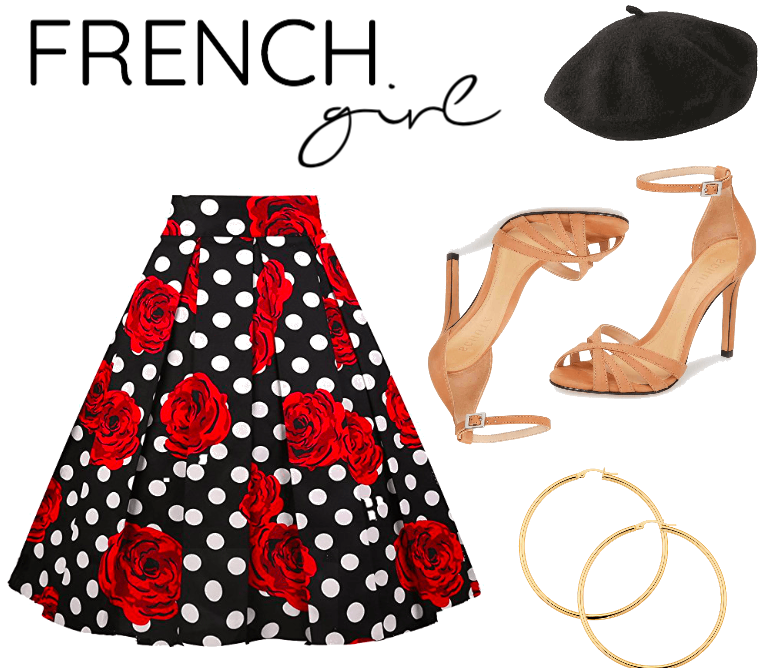 I'm saying bonjour to the weekend with these Parisian inspired French girl looks. I don't know about you but I'm always daydreaming about being on the French Riviera drenched in sunshine and all things French. Today's post features some easy ways to capture that vibe here at home. These pieces work playfully together or paired individually with other basics you already own. I've linked these looks and other similar styles below. Happy shopping and happy weekend!